Hockey is fine in the states, but to really get it you've to go to the Great White North. 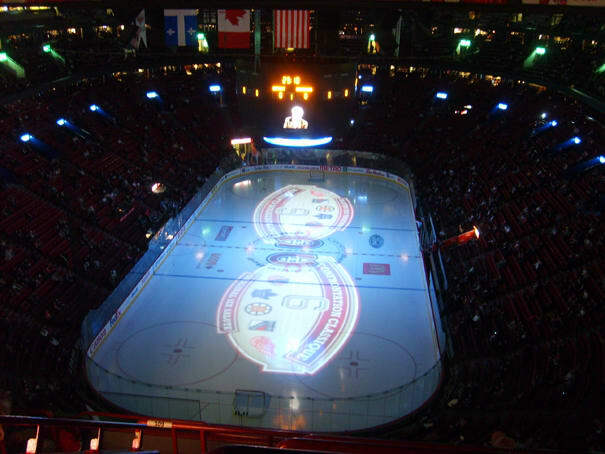 Specifically, to see the Canadiens play at home. In Quebec they don't really understand what playoffs are (it might be a language thing), so go to a Havs game in October and you'll find it's still louder than any postseason tilt in the U.S. They're just on another intensity level all season long. God help you if it's a Cup game. Plus, did we mention poutine, Molson Export, and money with aquatic birds on it?